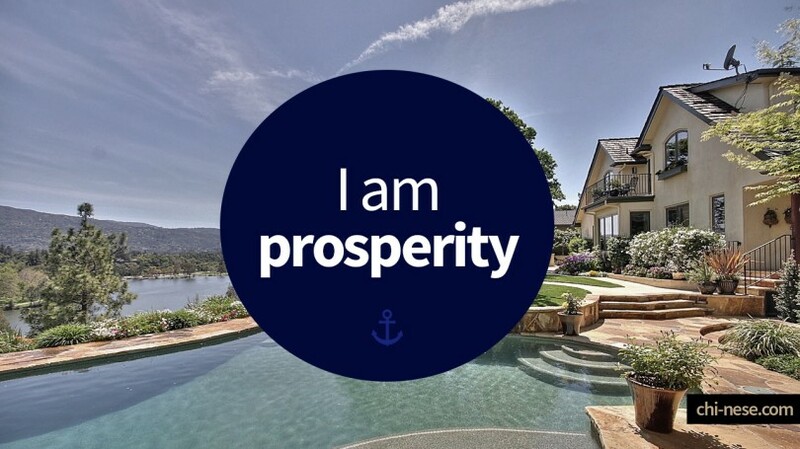 You can never create prosperity by talking or thinking about your lack of money. 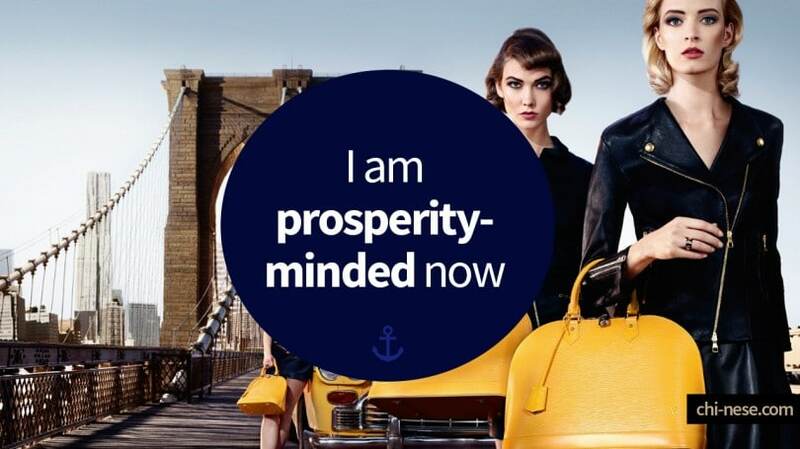 This is wasted thinking and cannot bring you abundance. 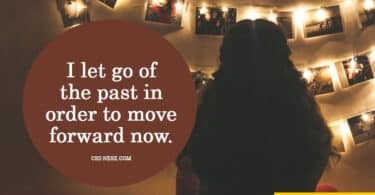 Dwelling on lack only creates more lack. 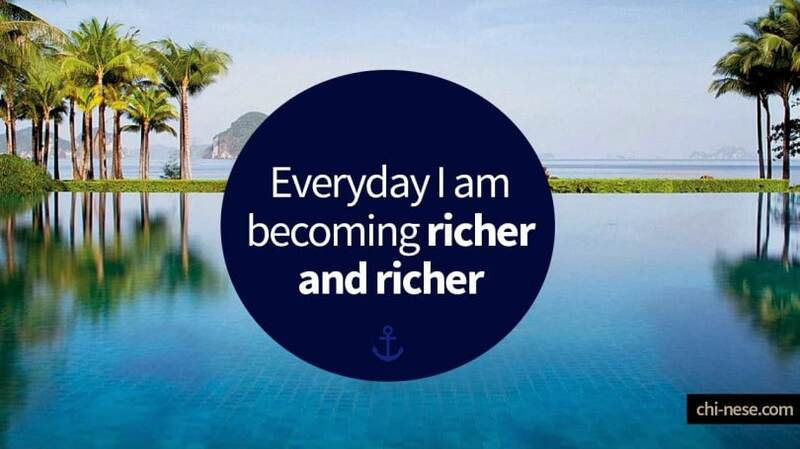 Let’s change your thought pattern from negative to positive with these wealth affirmations! 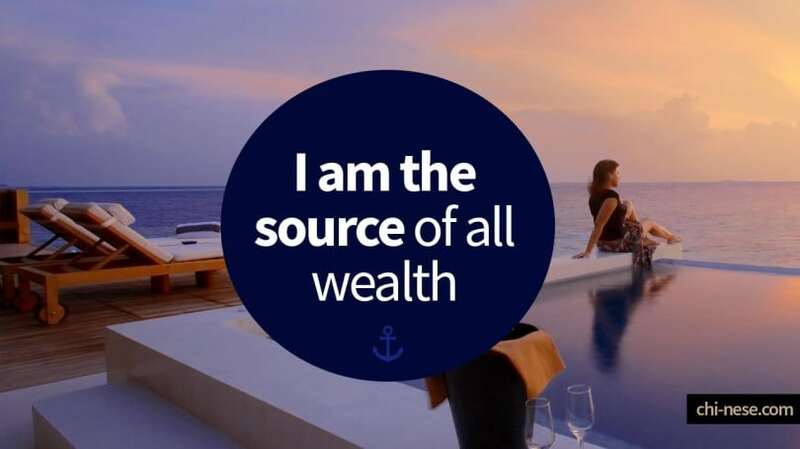 I am the source of all wealth. 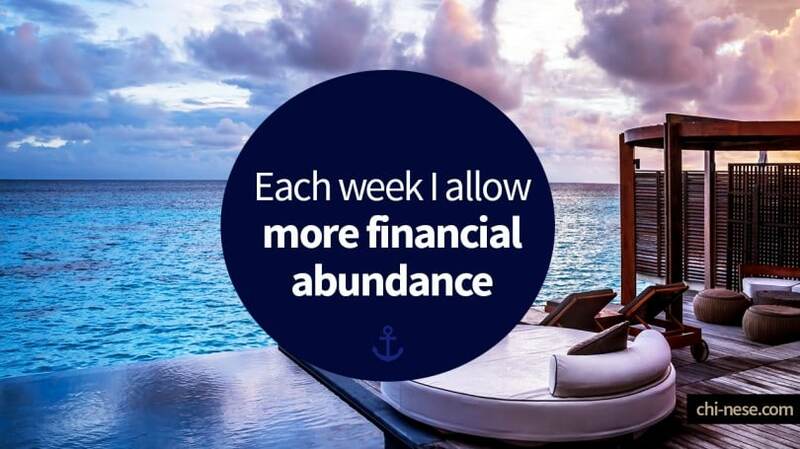 Each week I allow more financial abundance. 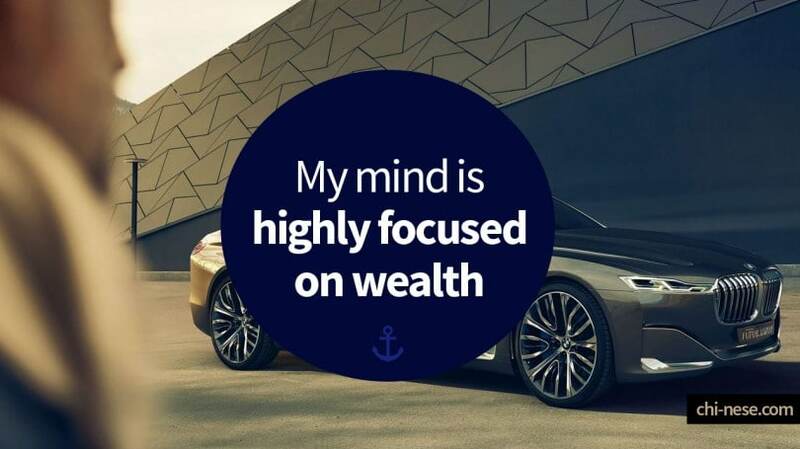 My mind is highly focused on wealth. 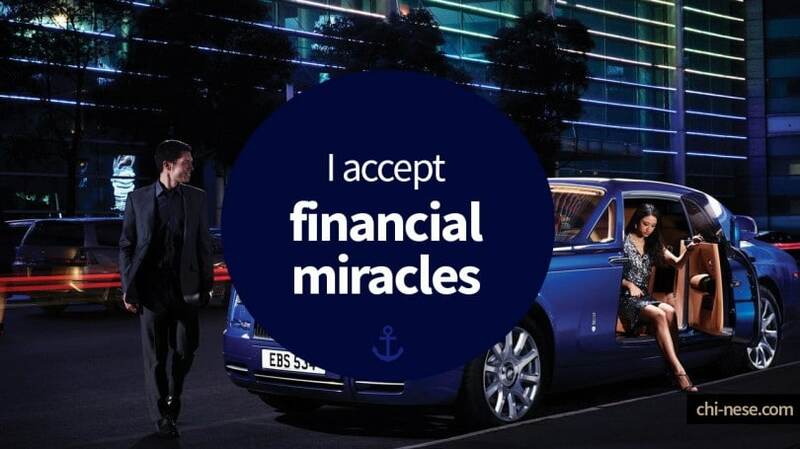 Everyday I am becoming richer and richer. 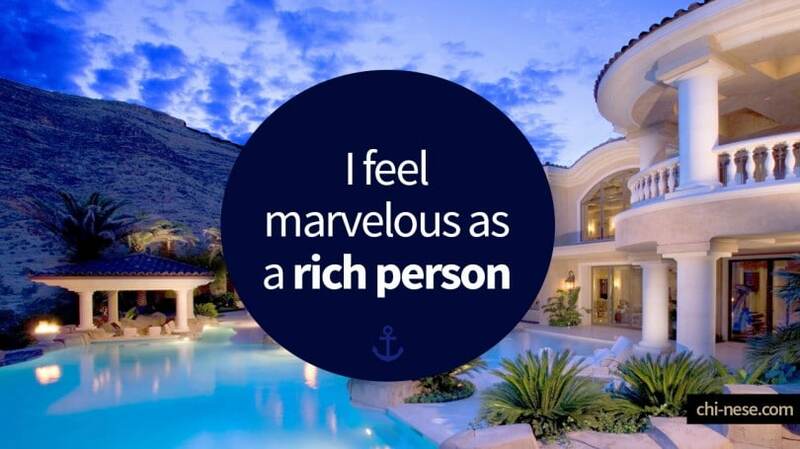 I feel marvelous as a rich person. 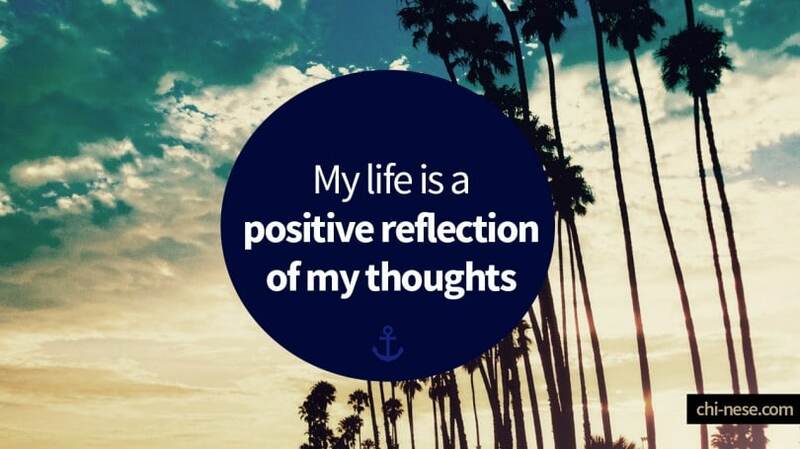 My life is a positive reflection of my thoughts. 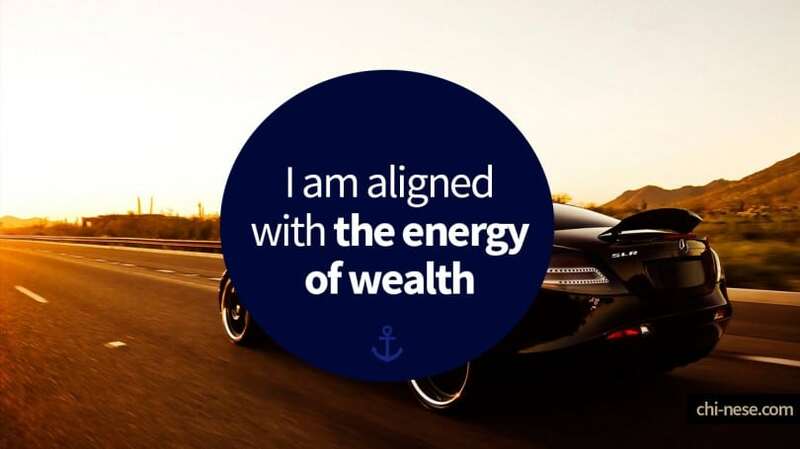 I am aligned with the energy of wealth. 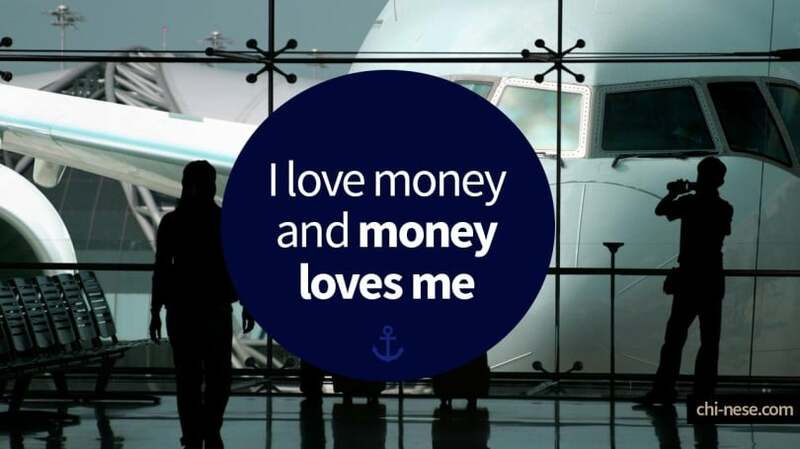 I love money and money loves me. 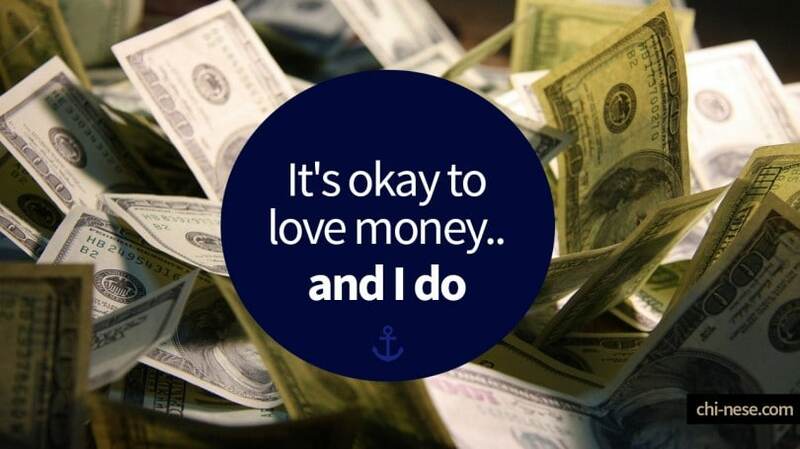 It’s okay to love money..and I do. 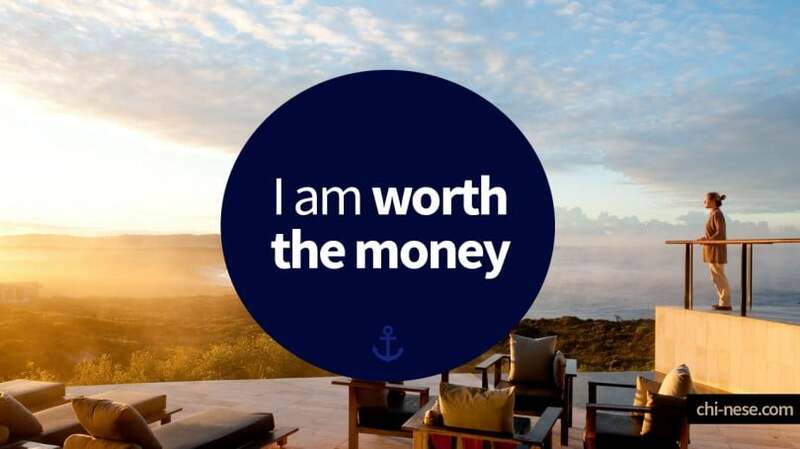 I am worth the money. 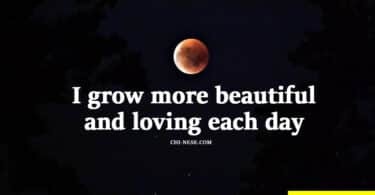 I love the new abundant life I’m creating for myself. 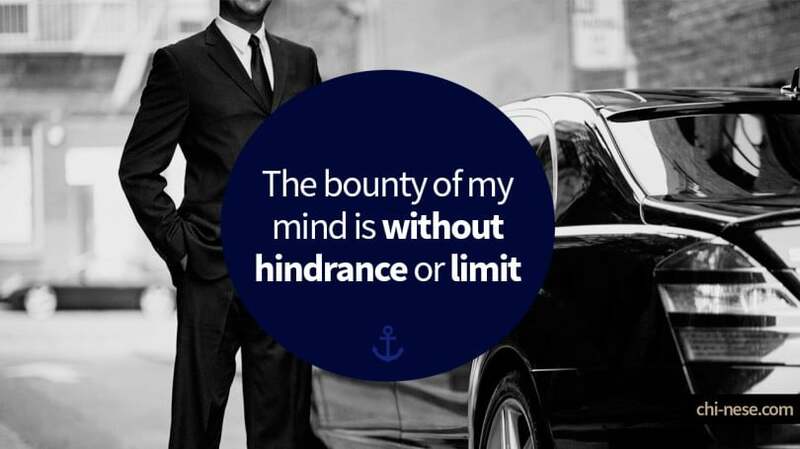 The bounty of my mind is without hindrance or limit. 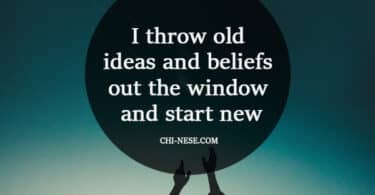 I am free from thoughts of scarcity. 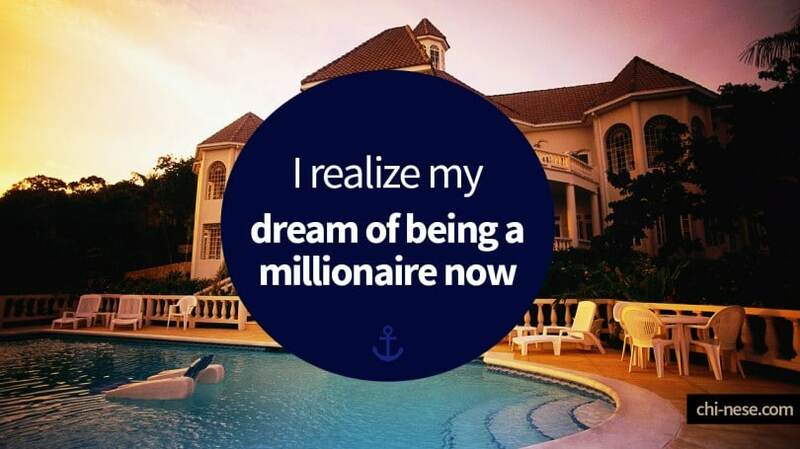 I realize my dream of being a millionaire now.